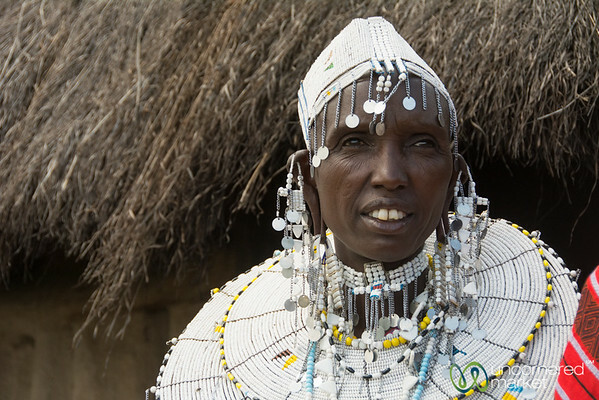 Mela gets all dressed up in her traditional Maasai beads and jewerly for a local circumcision party. Tanzania. 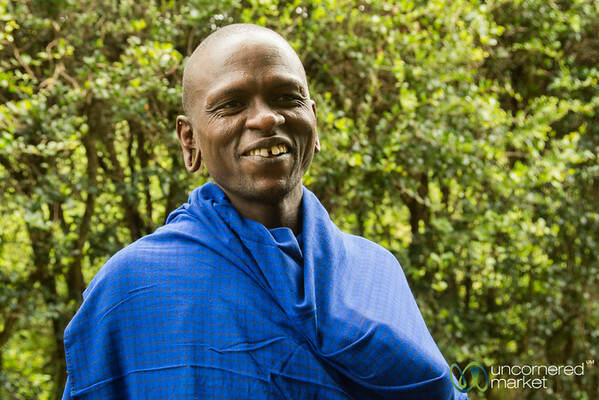 Amos works as a guard and gardener growing tree sapplings for Maasai villages to plant to help prevent deforestation. 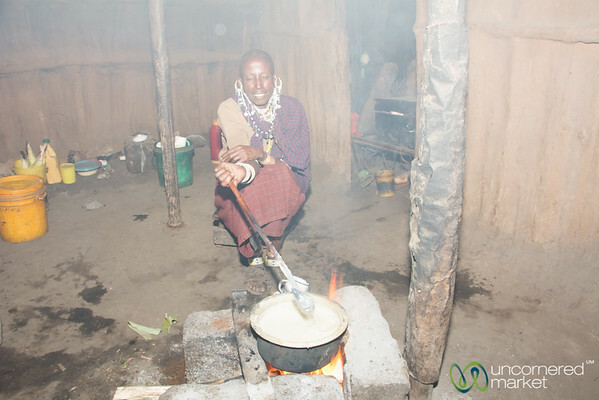 He works for the Maasai Stoves and Solar project, a partnership with Planeterra Foundation. Monduli, Tanzania. 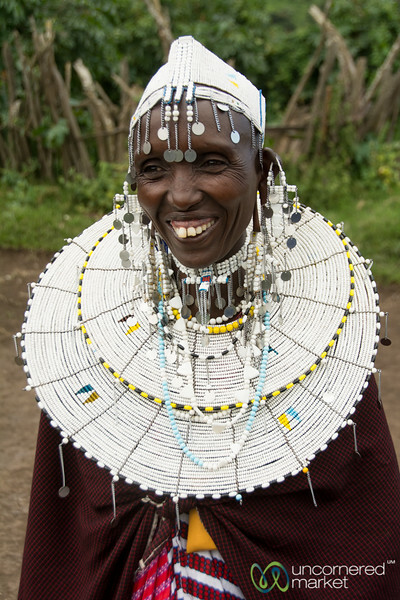 A yound Maasai woman in a village near Arusha, Tanzania. 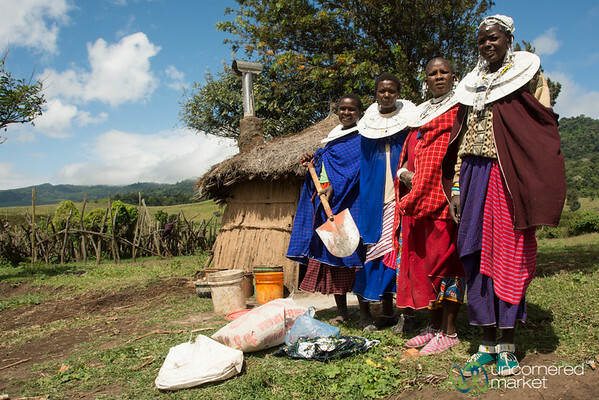 The Maasai women's clean stoves installation team poses by their recently completed work, installing a new clean cookstove. 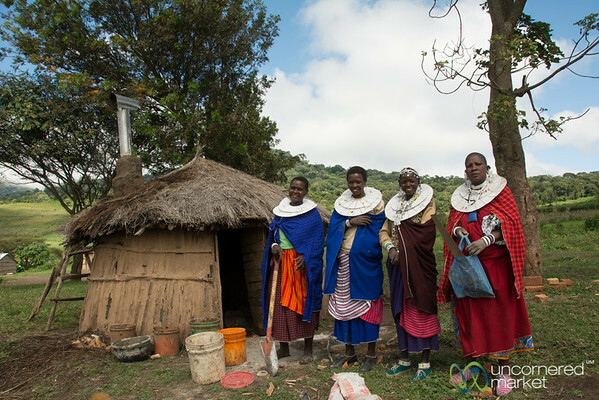 This is a project cooperation between Planeterra Foundation and Maasai Stoves and Solar in northern Tanzania. 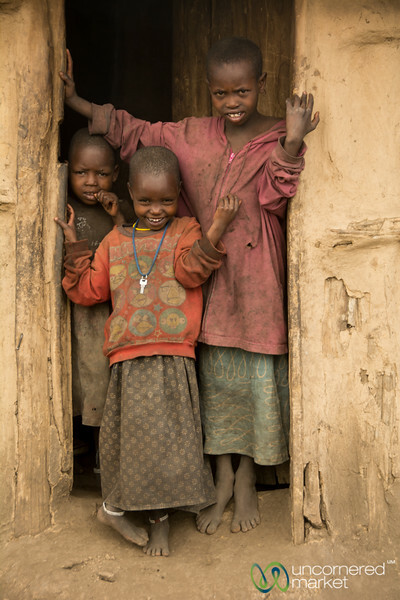 A group of Maasai children greet us in the village as we visit several homes to look at clean stoves as part of a Planeterra project. Tanzania. 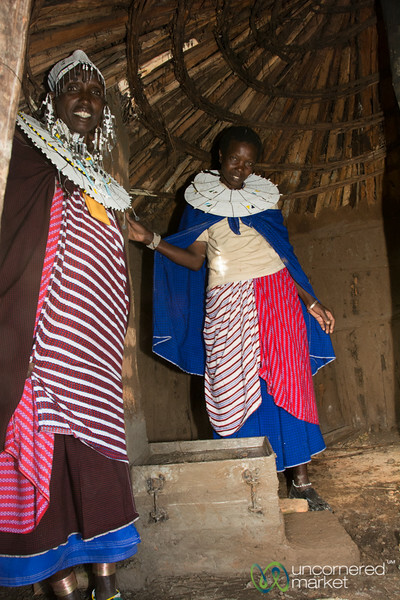 Two Maasai women show off the completed clean cookstove in a Maasai hut near Arusha, Tanzania. This is part of a Planeterra Foundation and Maasai Stoves and Solar project near Arusha, Tanzania. Installing a clean cookstove, the final touches for the chimney. 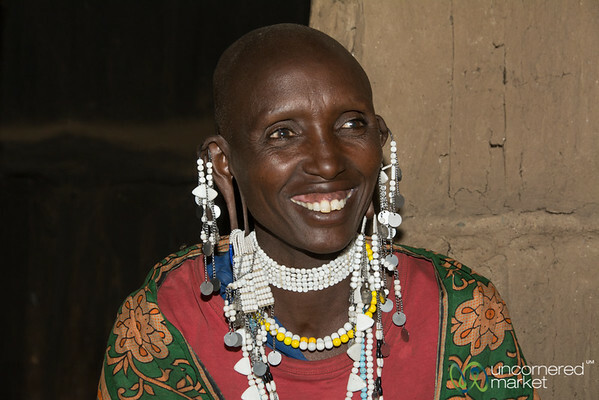 Part of the Planeterra Foundation and Maasai Stoves and Solar project in northern Tanzania. 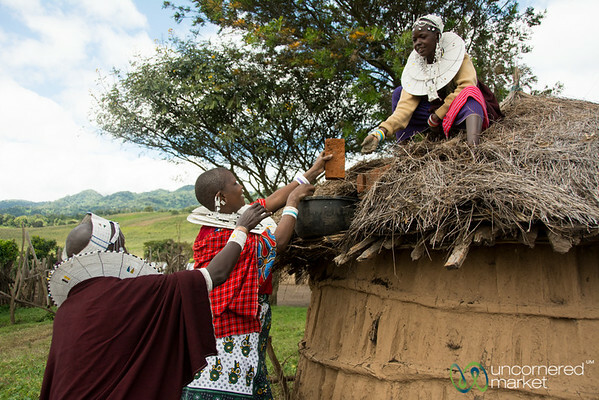 Two Maasai women complete the installation of a clean cookstove inside a hut in a Maasai village in northern Tanzania. This is part of a project between Planeterra and Maasai Stoves and Solar. 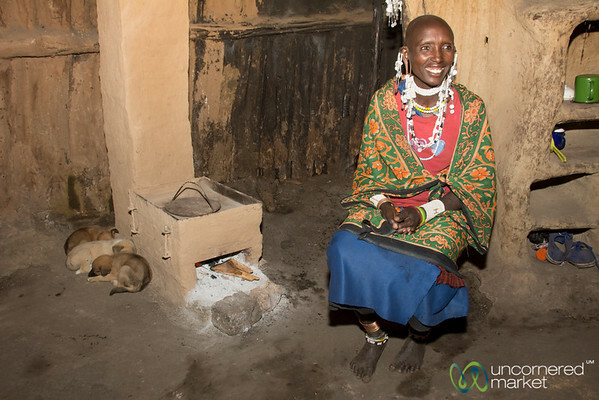 We see what it's like inside a Maasai hut with a traditional three-stone stove and no ventilation. So much smoke. Tanzania. 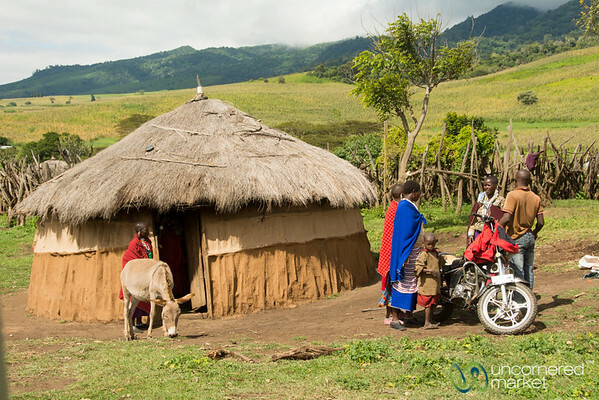 A Maasai village scene in northern Tanzania where a coordinator from Maasai Stoves and Solar comes to check on the installation of the clean cookstove. 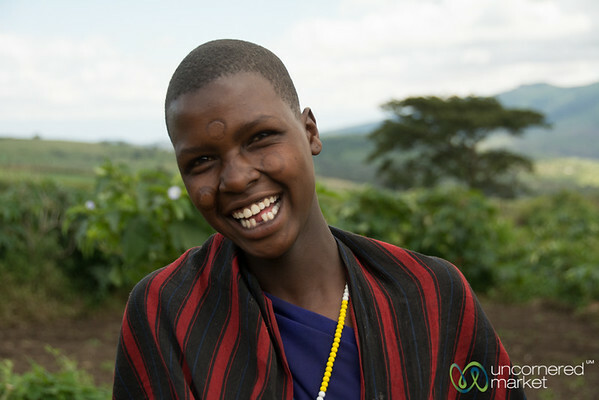 Mela owns a clean cookstove and is an installer. 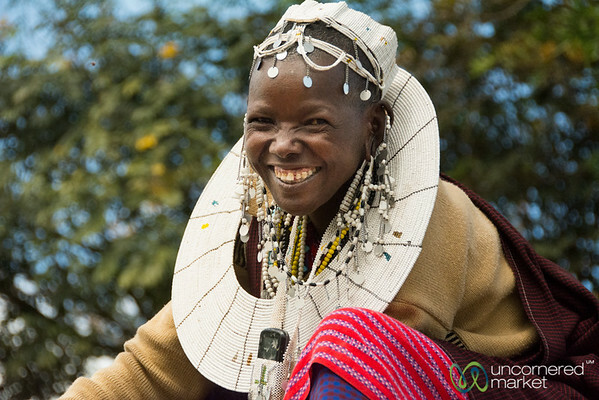 Taken in the Maasai village of Enguiki near Arusha, Tanzania. 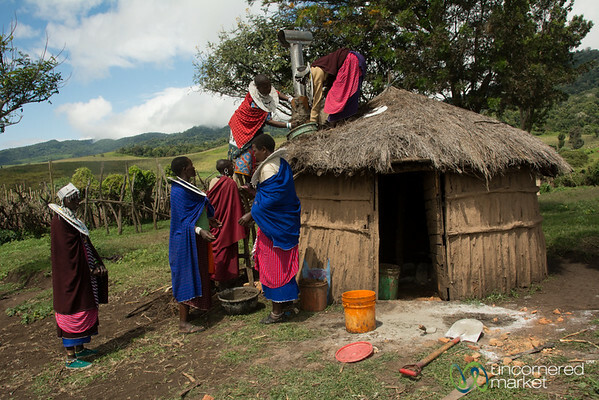 An installation team from Maasai Stoves and Solar installs a new clean cookstove in a village near Arusha, Tanzania. 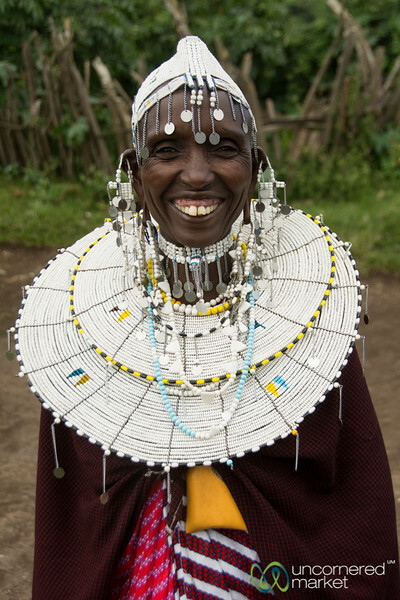 Esupat is a Maasai woman who is leader of one of the clean cookstoves installation teams connected with the Planeterra project and Maasai Stoves and Solar. Northern Tanzania. 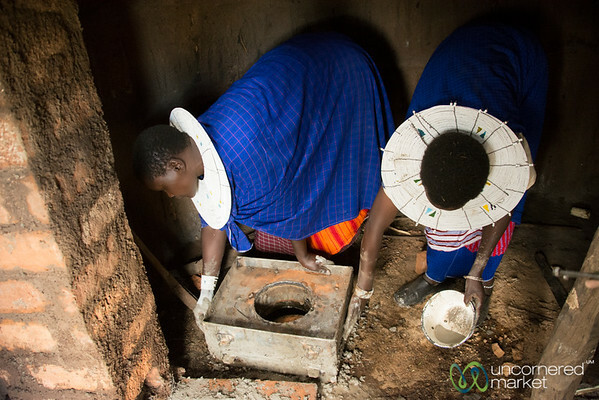 Mela shows off her clean cookstove and the lack of smoke in the hut. 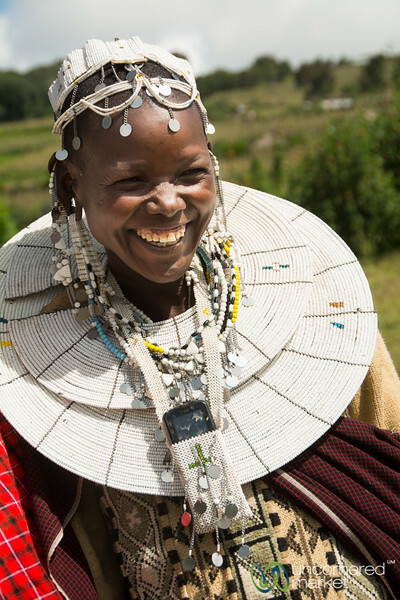 Taken in the Maasai village of Enguiki near Arusha, Tanzania. 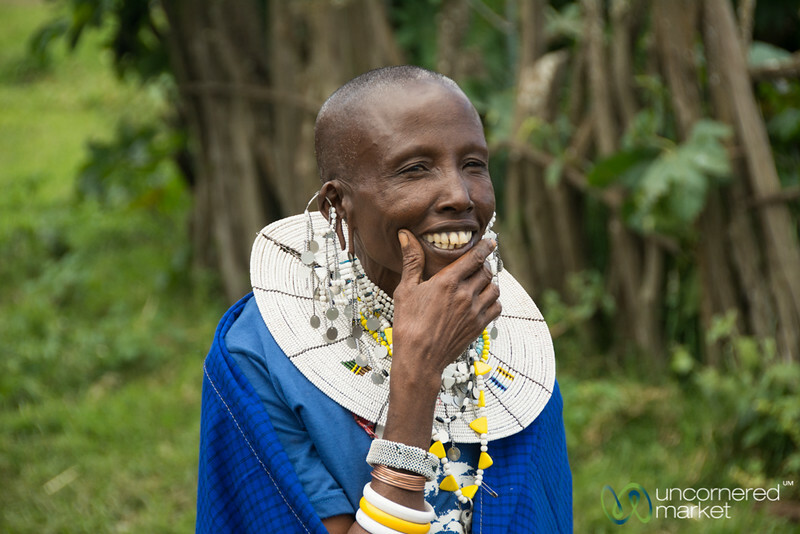 Nagoyoneeni, a Maasai woman we met as part of the Planeterra Clean Stoves project in Tanzania.